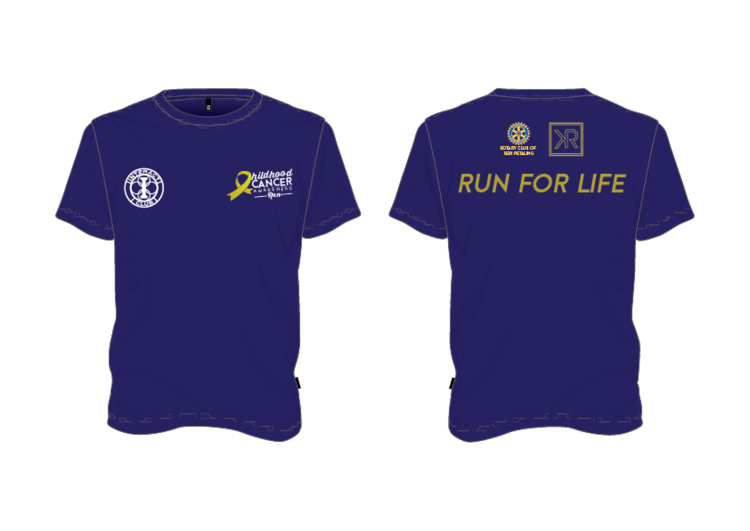 Be Bold, Go Gold, and Run for Life at Childhood Cancer Awareness Run 2017 | JustRunLah! Aiming to motivate the mass majority in spreading childhood cancer awareness among the Malaysian community in order to consolidate the feelings of care and compassion towards the number of child cancer patients, the Interact Club of SMK Seri Saujana will be holding our very first Childhood Cancer Awareness Run! Test your strength and endurance with our obstacle-lined track and cool down right after at our fun water balloon party. With runner’s merchandise, lucky draw prizes and entertainment from young talented artists, this is not a chance to be missed. ‘Service Above Self’ is our main goal as an Interact Club and we never forget our aim of this event including the ideals of being charitable. Part of the proceeds of this run will go the National Cancer Society of Malaysia’s Home of Hope (NCSM) to ensure that what we do makes an impact on the lives of these children. 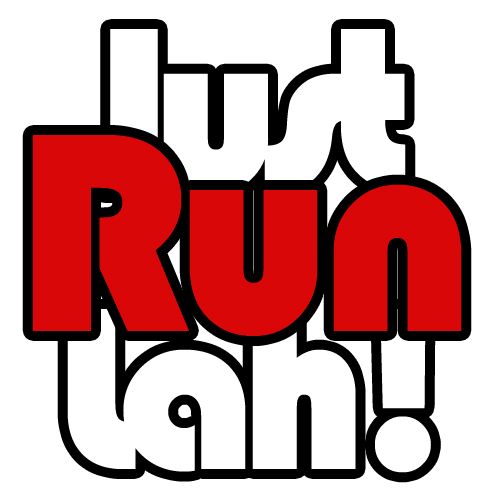 Join us on the 15th of April at Bukit Jalil Recreation Park and Run For Life! Childhood Cancer Awareness Run 2017 is organised by the Interact Club of SMK Seri Saujana in conjunction with the Rotary Club of Seri Petaling. JustRunLah! is proud to support this good cause event.